Quality pizza is a favorite fast food because of its variety and simplicity. Many people have a favorite pizzeria they frequent. For this reason, pizzerias are some of the best fast food money-makers for their owners. As with any high-volume, fast-serve food operation, efficiency is the central concern when designing these kitchens. Being able to mass produce pizzas quickly, and to the customer's satisfaction consistently, are earmarks of the successful pizzeria. 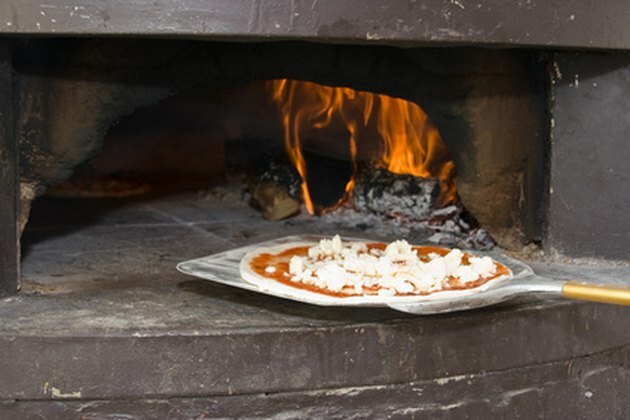 Brick ovens are an ideal choice for pizza baking. Visit the local building inspector's office and get a copy of the building requirements for pizzerias in your area. Go to the local restaurant inspector's department and obtain the proper food preparation and sanitation standards. Design and build your pizzeria to not only meet but exceed these requirements. Public confidence in food quality is boosted when patrons can see it being prepared. Lay out your floor plan so the public can see the actual preparation and cooking of their food. Build in sufficient distance and contamination protection of the food from the public, such as clear shields, as they watch their food being prepared and cooked. 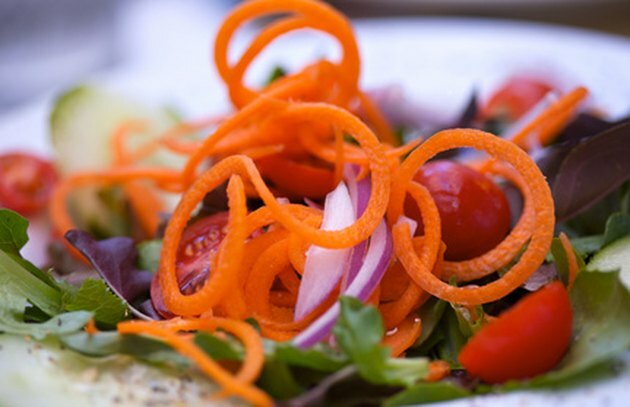 Eliminate the mystery and remove any doubt about how the restaurant prepares its food. Organize the food-preparation process. Design the work stations so workers, utensils and kinds of food ingredients are not intermingled . 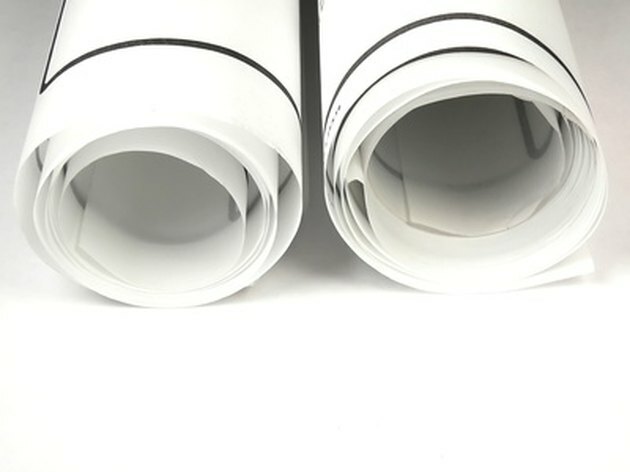 Keep them separate and distinct to eliminate potential cross-contamination. Put down slip-resistant flooring throughout the entire kitchen. Letting the customer see the freshly made crusts tells them their pizza is fresh. Set up the chopping, slicing and grating ingredient stations in one area. 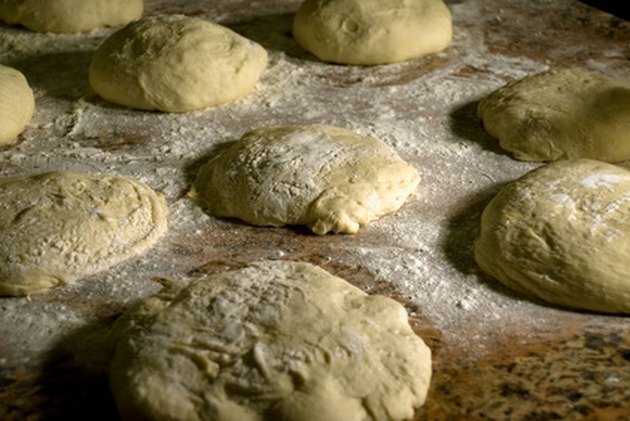 Do the same for the dough and bread preparation in another area. Make the assembly and baking stations the central focus of the viewing public and the preparation stations the sideshows, so to speak; but put the entire operation in plain sight. Use bright fluorescent lighting to illuminate the work stations. Install strong ventilation over the preparation and cooking areas. Locate the venting to eliminate or at least minimize food odors to the public. Air condition the kitchen to maximize air quality in these hotter work areas. Heat exposure can rob fruits and vegetables of their freshness. Separate with the maximum distance available, and even a wall if possible, the cold storage areas from the hot cooking areas. Reduce to zero, or as close to zero as possible, the potential for premature spoilage by creating clearly delineated hot and cold zones in the kitchen. Arrange the check out, food pickup and dining area access in a one-way traffic flow pattern. Limit and locate any self-serve areas on the walls, near the tables, as opposed to the high-traffic areas. Lay out the restaurant with a single but split entry and exit access.